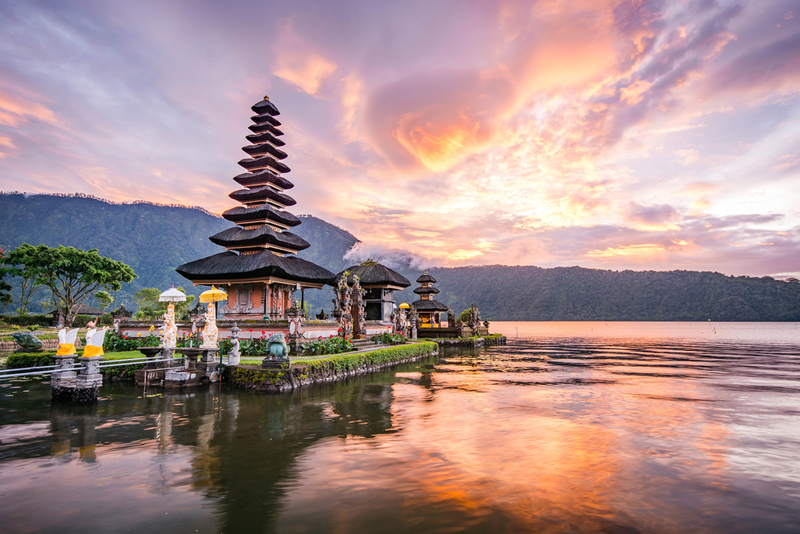 Bali is a fascinating island, full of contrasts and your chosen destination within Bali will very much depend on your own preferences and the type of holiday that you are after. It is by no means a big island, approximately 150 km from East to West and approximately 110 km from North to South. There are beaches, temples, paddy fields and even volcanic mountains and a monkey forest. Visitors to Bali often have a multi center holiday so that they can experience the different experiences that Bali has to offer. Wondering Where to Stay in Bali?